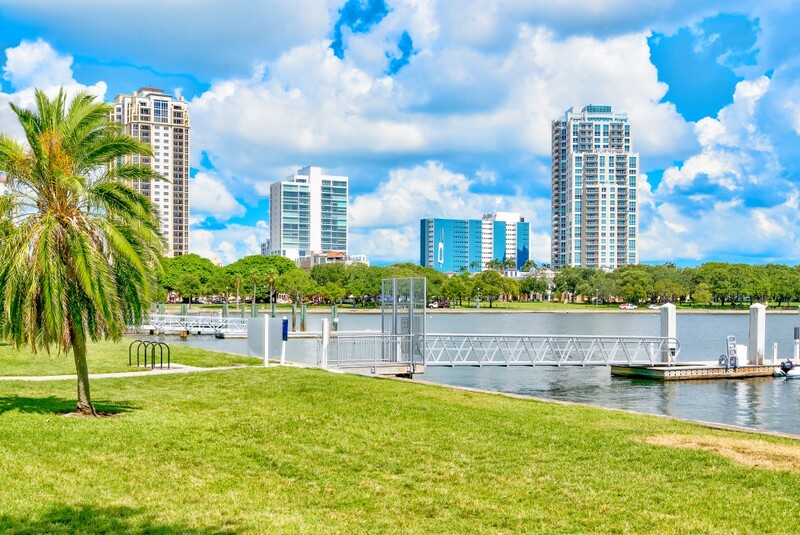 Lakeland’s best kept secret is nestled between Lake Morton and Lake Mirror, within walking distance to the heart of downtown Lakeland and it’s many shops and restaurants. 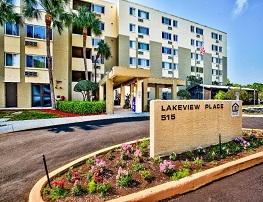 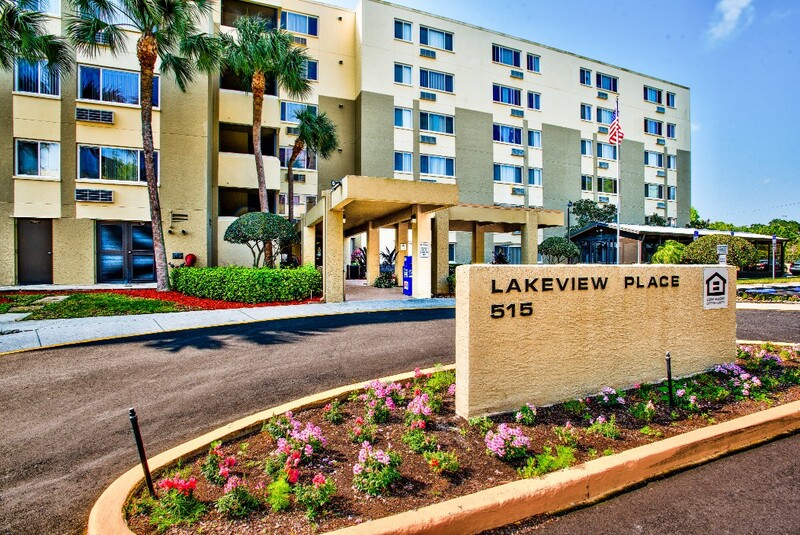 Ideally located, Lakeview Place is right across the street from beautiful Hollis Gardens and the Barnett Family Park. 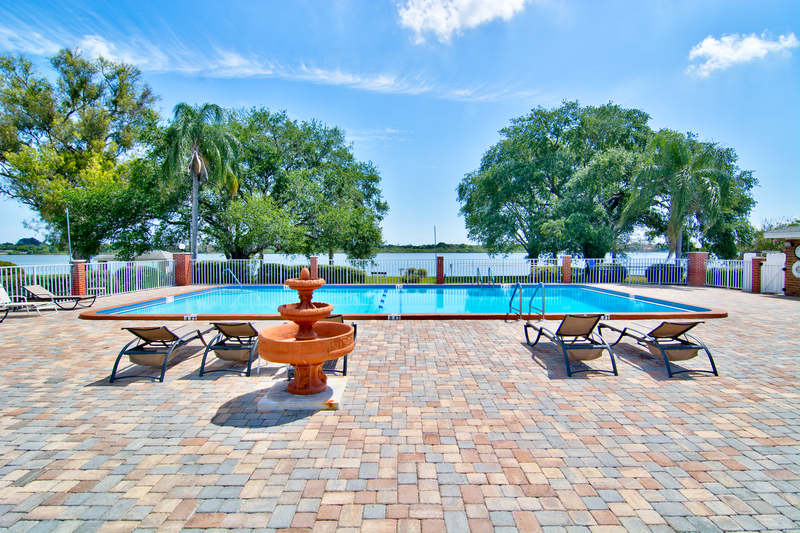 If you have dreamed of retiring to a beautiful waterfront home, look no further. 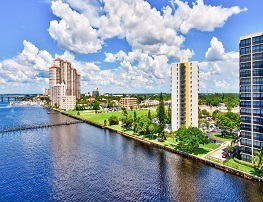 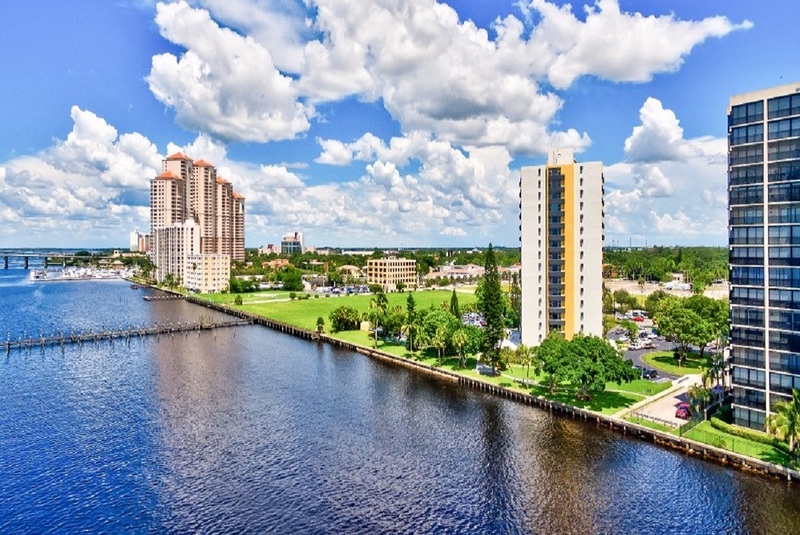 With its tropical landscaping and tranquil park-like setting on the bank of the Caloosahatchee River, Fort Myers Presbyterian offers spectacular water views for an affordable price. 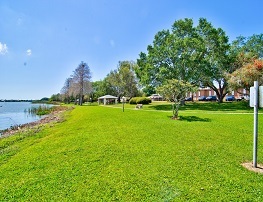 Beautiful, tropical Florida weather and a peaceful, country feel make quaint Lehigh Acres theperfect place to get away from it all. 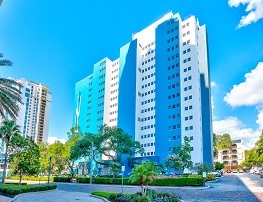 Built in 2005, elegant Woodward Manor offers modernconveniences in a secluded setting with easy access to shopping, restaurants, medical centersand more. 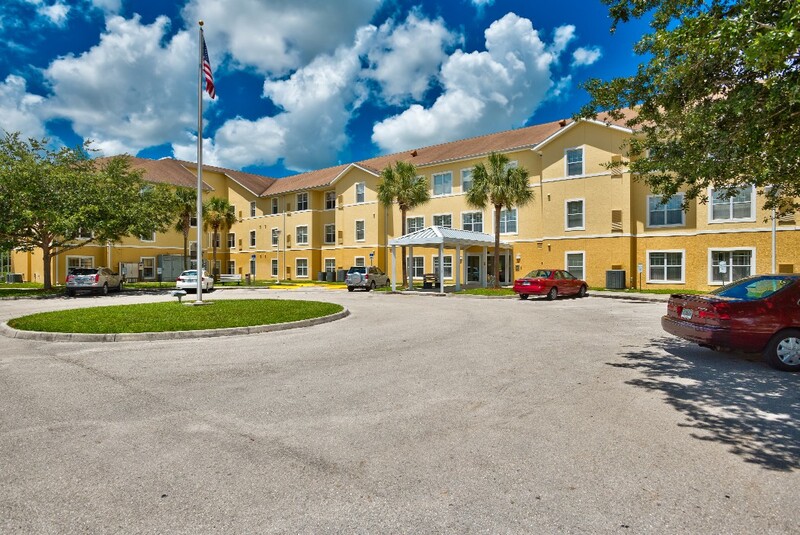 "Staying true to our mission, we provide quality, affordable rental housing for low-income seniors in West Central Florida. 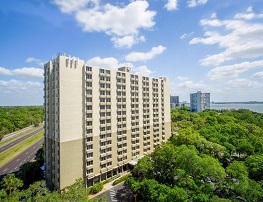 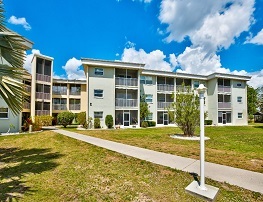 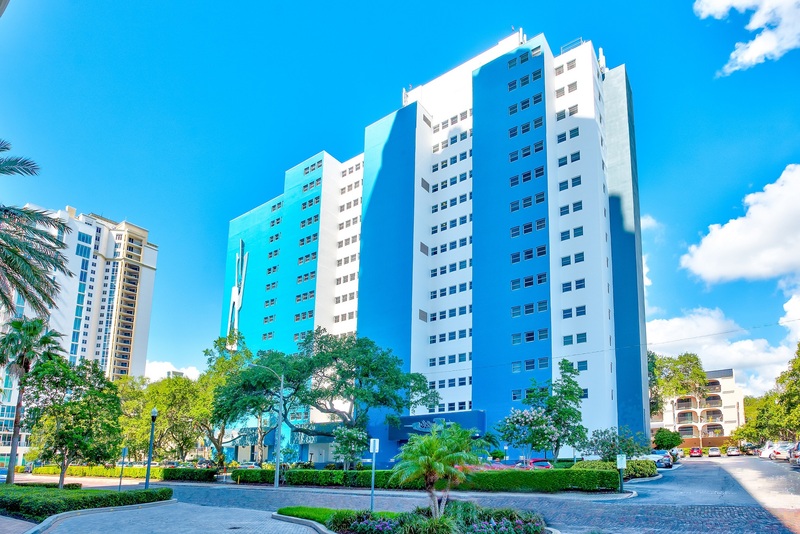 With nearly 3,000 units at 13 different sites, we are the largest non-profit sponsor of HUD senior housing in Florida. 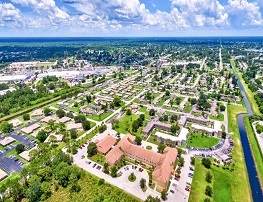 You are invited to learn more about our communities and what they offer." 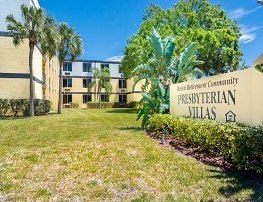 Presbyterian Homes and Housing Foundation of Florida, Inc.